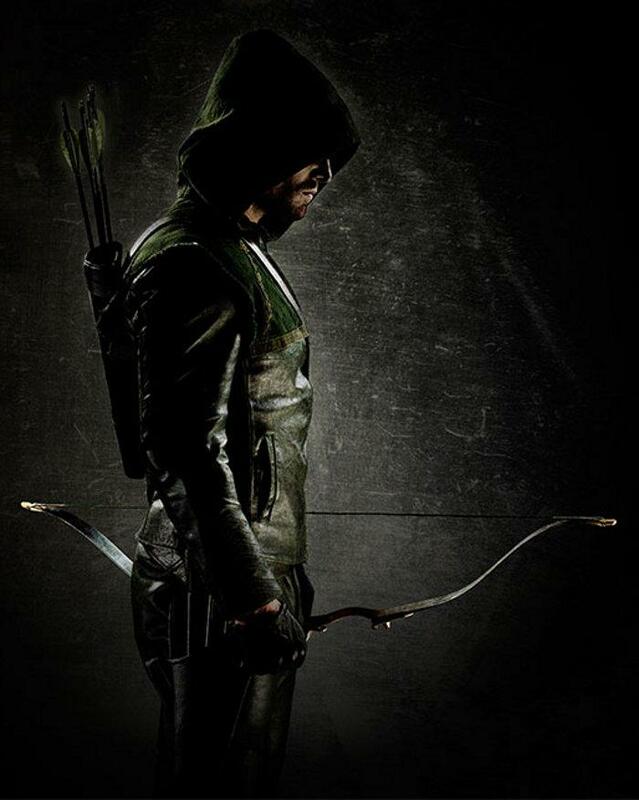 This Fall, DC Comics’ Green Arrow property is being adapted for the CW television series Arrow. In this adaptation, the series follows the basic premise of Green Arrow where the affluent Oliver Queen is marooned on an island over the course of several years where he learns to adapt by discovering a natural affinity with a bow and arrow. Eventually, Queen would gain rescue and return to Star City where he uses his fortune to begin a war on crime as the Green Arrow. Where the television series diverges is that Queen inherits his father’s sins, having grown his fortune through corruption and regretting these choices at his demise as part of the series of events that left Queen on the island. With a book outlining the names of his father’s associates in hand, Queen seeks to take down all those that fostered his father’s villainous ways. Green Arrow was previously featured in the CW television series Smallville. 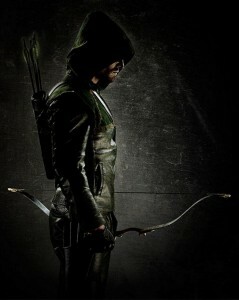 Several supporting cast members of the Green Arrow series will have roles adapted for the series. Daughter of Star City detective Quentin Lance, Dinah Lance operates with CNRI, an organization that helps people in need, and goes by her middle name Laurel. When she sees Oliver Queen, she sees the man who survived when her father and brother did not. In the comics, Dinah Lance is the daughter of the original Black Canary who inherited her mother’s mantle (her father was Gotham City police detective Larry Lance). Post-Crisis on Infinite Earths, Dinah was a surrogate daughter of the Justice Society of America, training under the likes of Wildcat, Dr. Mid-Nite, Sandman, and the Atom (while her mother forbade her daughter from adopting her lifestyle) and growing up to join the Justice League of America where she met, fell in love, and eventually married fellow team member Green Arrow. Dinah Lance will be portrayed by Katie Cassidy (daughter of David Cassidy, who played Mirror Master on the Flash television series). Oliver Queen’s closest friend prior to his disappearance, Tommy Merlyn also comes from a background of wealth where he and Queen abused their positions as playboys and party goers. When Queen returns, Merlyn assumes he will return to his old ways only to learn his friend has abandoned this behavior, hardened by his experiences. In the comics, Merlyn the Magician was a famous archer that a young Oliver Queen idolized. However, years later Merlyn would be revealed to be one of the world’s leading assassins, an active member of the League of Assassins organization who occasionally battled Batman. When Merlyn meets Green Arrow as part of his duties for the League, he discovers him to have become a better archer and becomes obsessed with him, battling him infrequently hence. 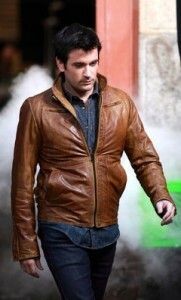 Tommy Merlyn will be portrayed by Colin Donnell. Nothing is known about Arrow‘s Constantine Drakon save that he’s been cast. 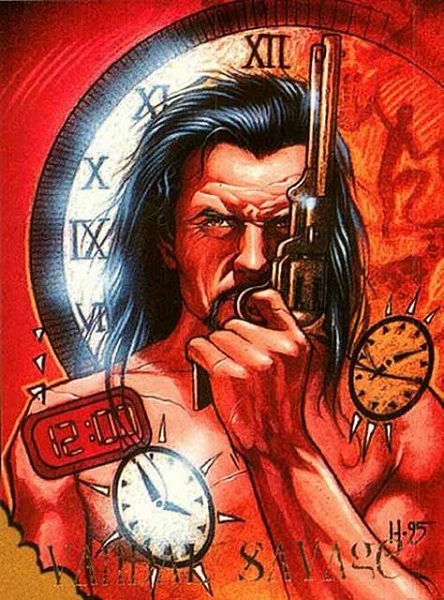 In the comics, Drakon is a diminutive Greek assassin with nigh-superhuman speed and precision that is highly skilled in martial arts. He operates as a mercenary and assassin who runs afoul of Green Arrow and kills his lover at the time, attorney Joanna Pierce (niece of the hero Black Lightning), who Queen had an affair with after rekindling his romance with heroine Black Canary. He would become a frequent foe, eventually developing a professional partnership with fellow Green Arrow enemy and soldier-for-hire Deathstroke the Terminator (albeit the latter predominantly an enemy of the superhero group known as the Titans). 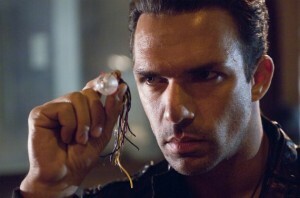 Constantine Drakon will be portrayed by Darren Shahlavi (previously appearing in Human Target as Eladio Lopez).